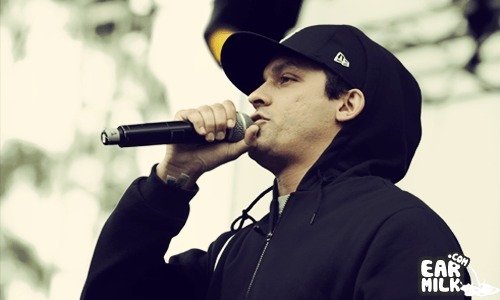 For over two decades, Atmosphere has been an unstoppable and influential force in hip-hop. The duo, consisting of rapper Sean "Slug" Daley .. Atmosphere recently released their new single "Just For Show" from his The Family Sign album. Now, they've released a video for that infectious .. Atmosphere has released the first single, "Just For Show", from their upcoming album entitled The Family Sign. The album is scheduled to be released ..